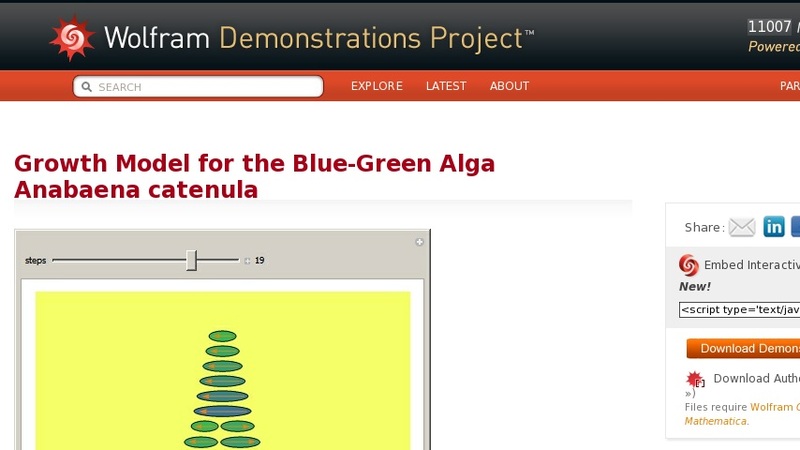 This is a model for the cell division of a blue-green alga (Anabaena catenula). Each cell splits into a small cell and a large cell, with the smaller cell in the direction of the arrow. Large and small cells take 5 and 6 time-steps to split, respectively. The rule corresponds formally to a context-free grammar.